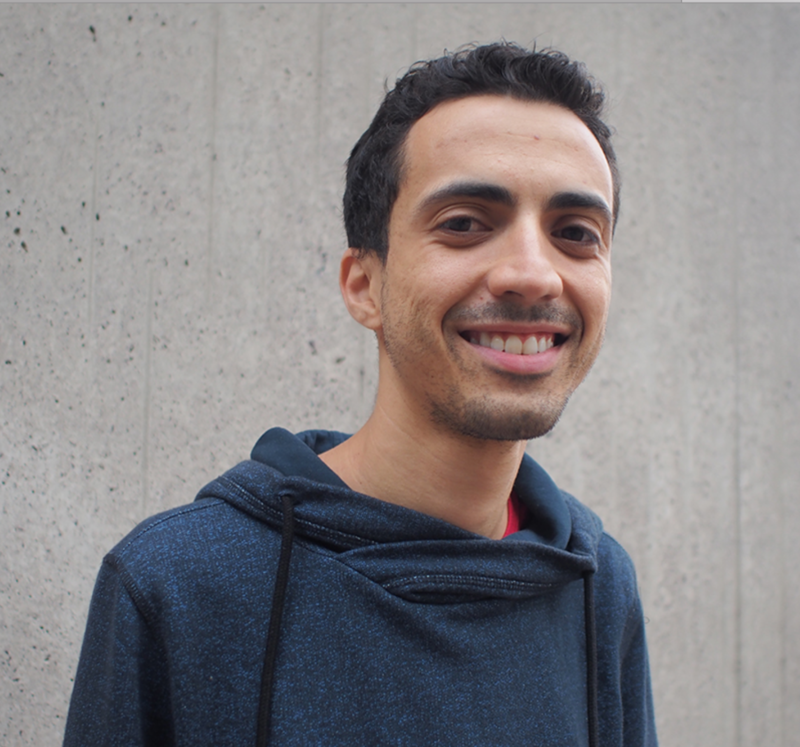 Italo Faria do Valle is a postdoctoral researcher in the Center For Complex Network Research (CCNR). He received his PhD in Biochemical and Biotechnological Sciences from the University of Bologna (Italy) in 2017. In the past years, he has been working with biological data analysis in different contexts: functional genomics, oncology and systems biology. His research interests rely on the evaluation of biological networks for the study of complex systems such as cell signaling and metabolism, developing mechanistic understanding of diseases and applications for their prevention and treatment. Before studying in Bologna, Italo received his B.S degree in Biological Sciences and the MSc degree in Bioinformatics, both from the Federal University of Minas Gerais, Brazil.